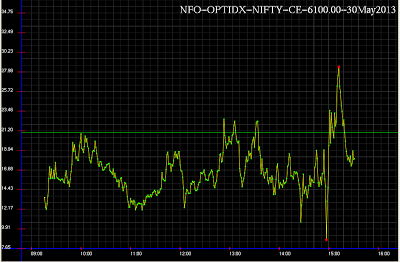 Massive OI build up in 6150, 6200, 6250 PE and 6300 CE. 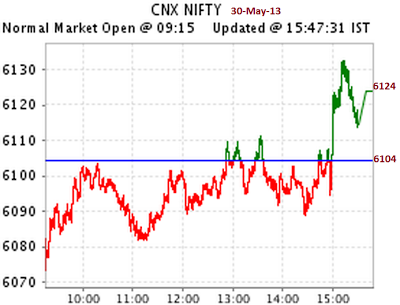 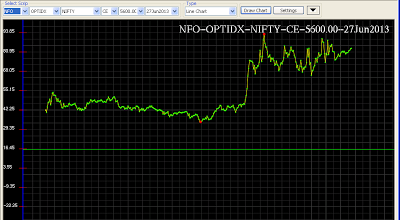 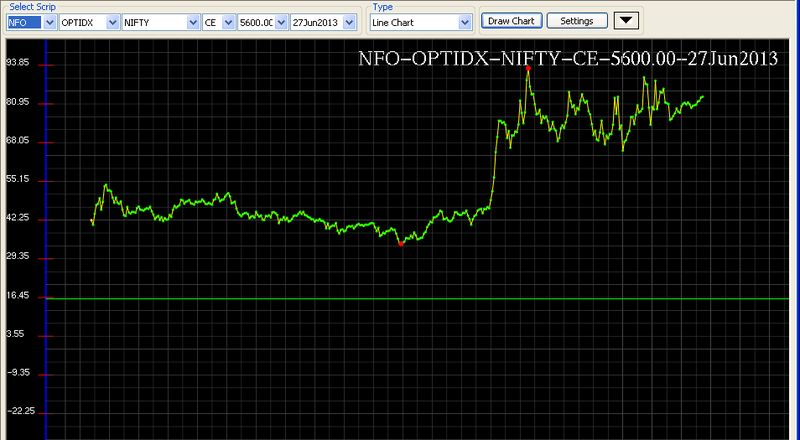 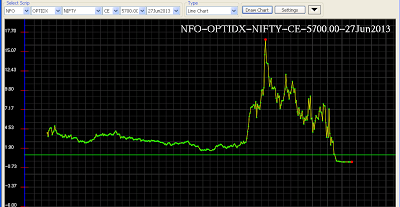 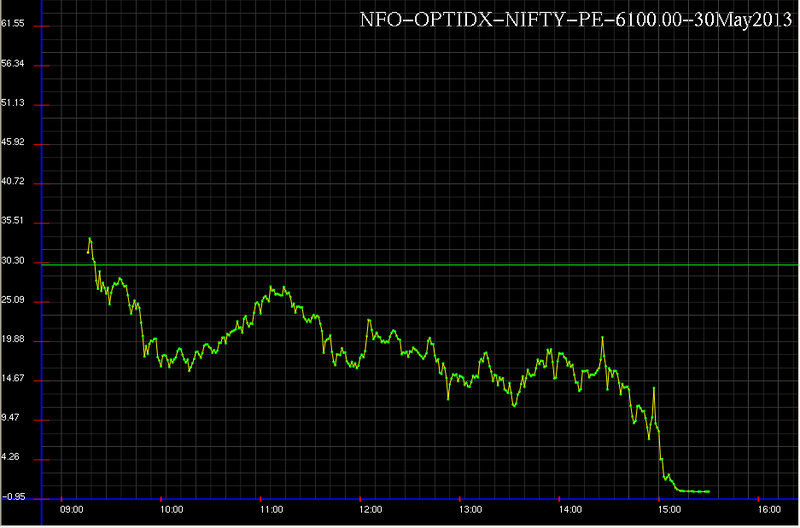 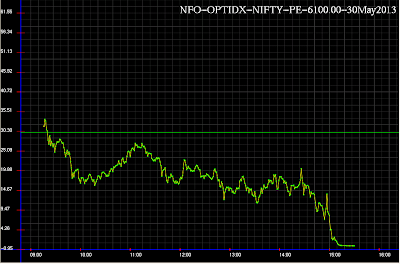 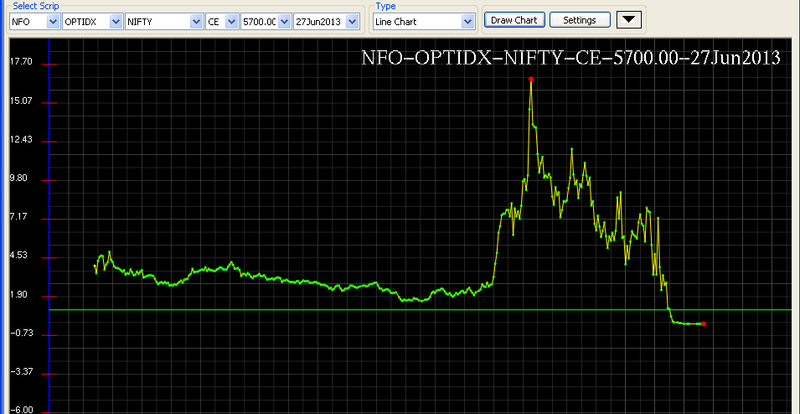 Throughout the series Nifty Futures traded with 10pt premium. 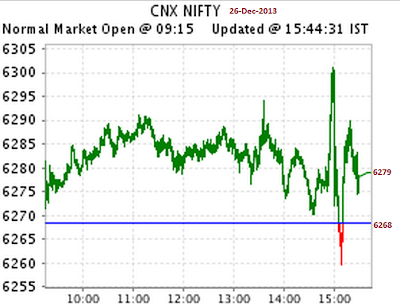 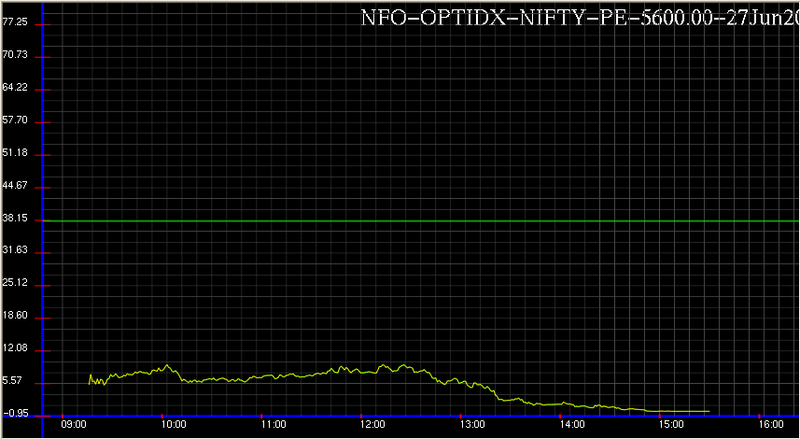 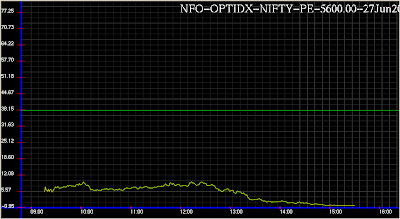 Even today since morning, it traded with premium. 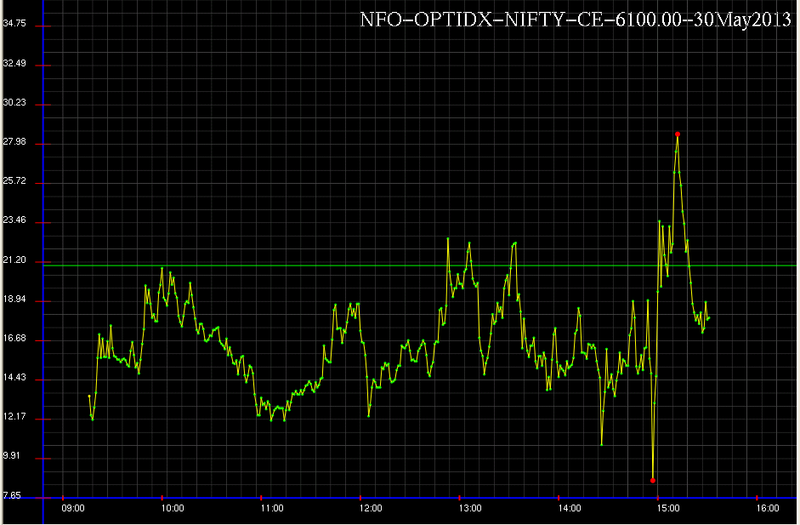 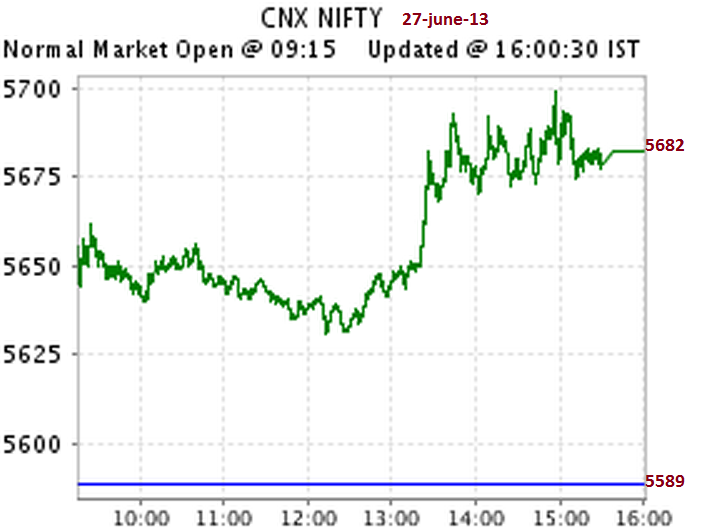 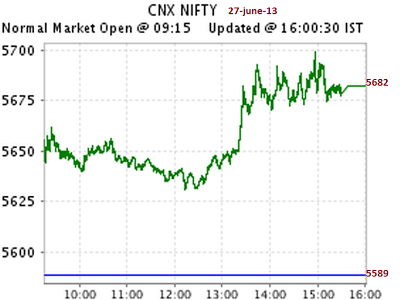 Throughout the day Nifty Futures traded in Discount.